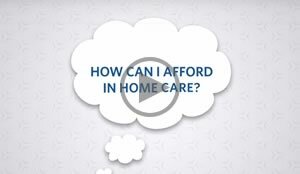 We want you to feel comfortable and informed with your in-home care decision, every step of the way. 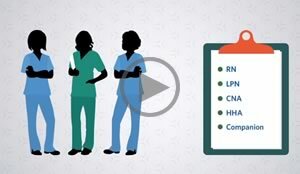 Below you will find videos that should answer questions regarding the decision-making process, how we operate at Whitsyms Nursing Service and American In-Home Care, and options for in-home care services. If you have additional questions that are not covered here or on our Blog, please visit our Ask An Expert page to submit a question directly.